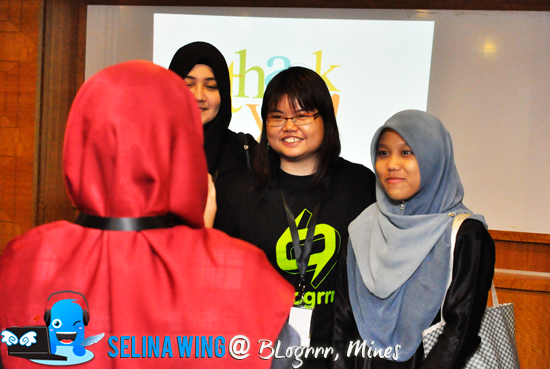 *Thank you very much for my deaf friends' support and all images taken by my Deaf friends, Azahar, Qistina & Zan and Eng Chuan. I also like to be thankful to my interpreter MFD, Adrienne Goh who helped to interpret for my mini seminar and award ceremony. 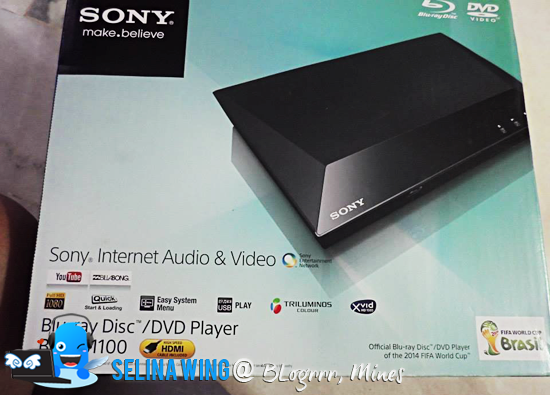 My family and I went to the event Blogrrr on last 14 December 2013. 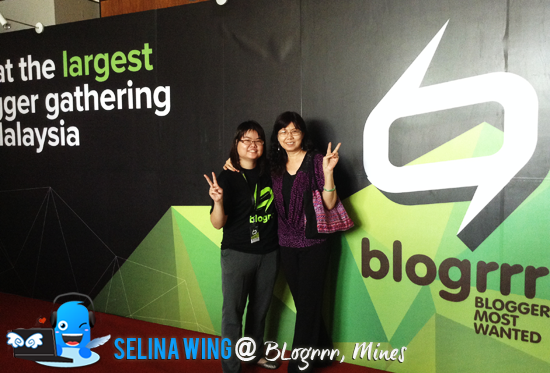 My mom is very supportive of me because she always be proud with me! 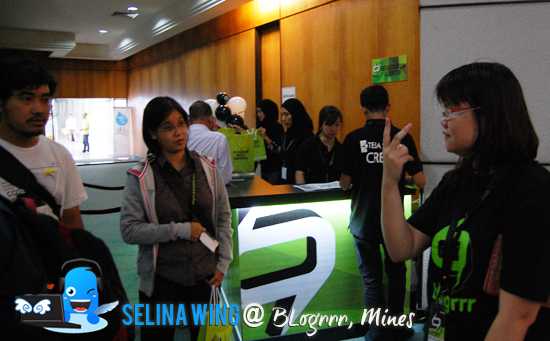 Morning earlier, I visited some booths and check up on my timetable because I will give my speech on topic; "How my blogging changed my life" in the seminar room. 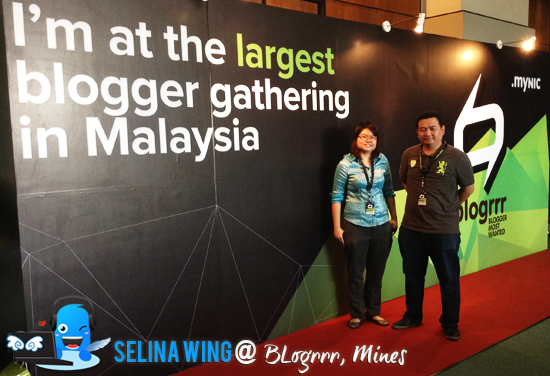 I met my Deaf friend, Mohd Azahar, http://mohdazahar.com while my mom and I want to register for FREE T-shirt and goodies bag! 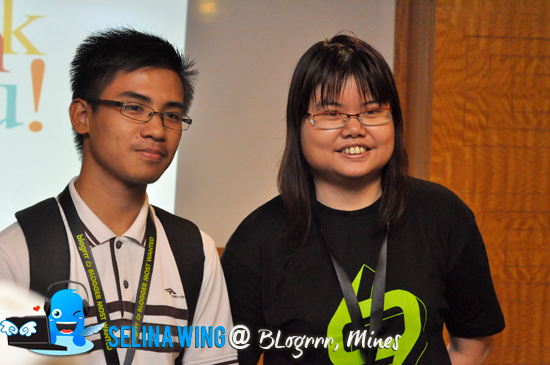 He love to take photo with me at the blogrrr stage. 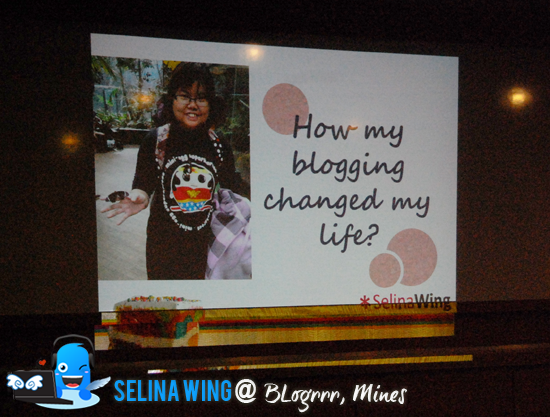 I guess that the total are 12 Deaf friends who came to the Blogrrr, but still 7 Deaf friends from morning, 11am till evening, 4-5pm because the finalist disability bloggers bring their friends too, and came to listen my speech about my experience of blogging at my seminar. 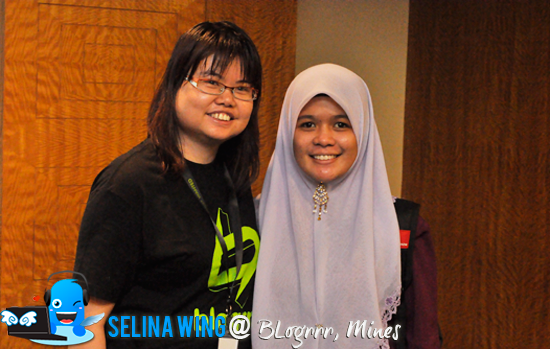 Luckily, I got my interpreter from MFD for my mini seminar and award ceremony in the afternoon only. 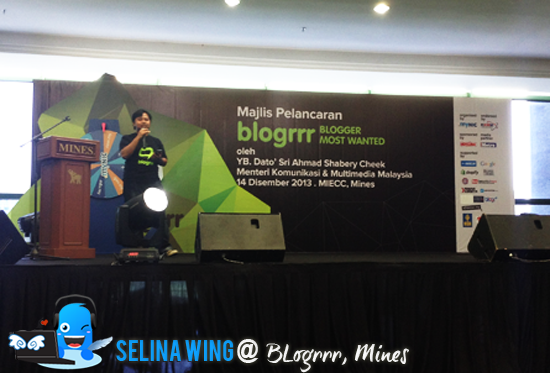 I went to listened to my hearing friend who is my ex-classmate MMU, Ikhwan, CEO of Amanz Network who presented about "How to set up new blog?". Well done, Ikhwan! My deaf friends came to register and met me, then we chat-chit each other. 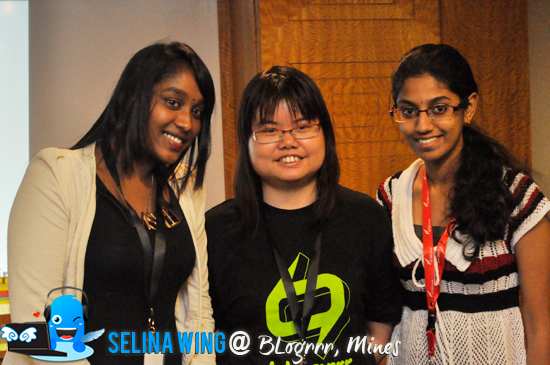 They want to learn my experience and how to make blog...They felt inspired by my presentation! 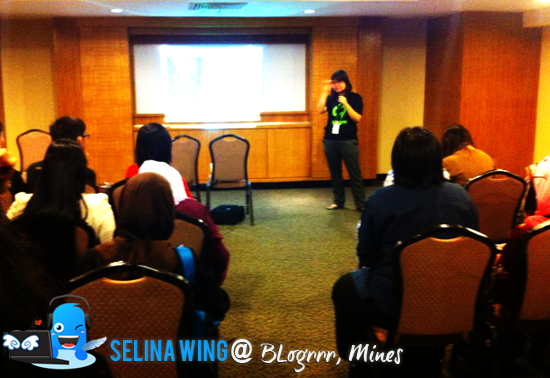 :) While I busy to present, suddnelly many hearing people went in my room, no enough chairs for them to sit! Some sit, some have to stand up, some share to sit on the chairs, wow... Total are 32 registered only, but I felt around 40 people who come to my mini seminar, still not enough! Next time, I sure get big seminar so bigger space for the participants who get seats! Thank you for my deaf friends to support my mini seminar, Eng Chuan, Leonard Loh, Qis & Zan, Mohd Azahar & his friend, Rizal (1 handicap) and Lai Yee. 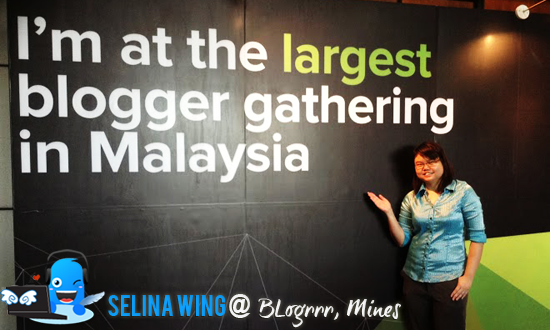 And thank you to everyone who listened to my experience of blogging! 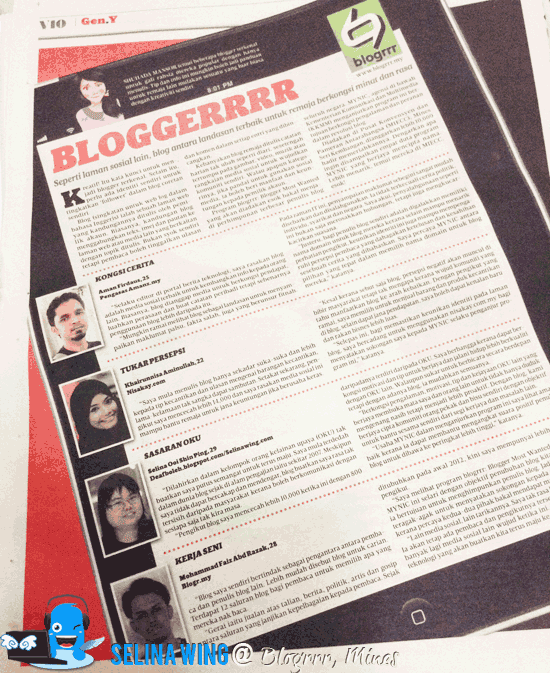 Wow, I am become Deaf Celebrity Blogger already! 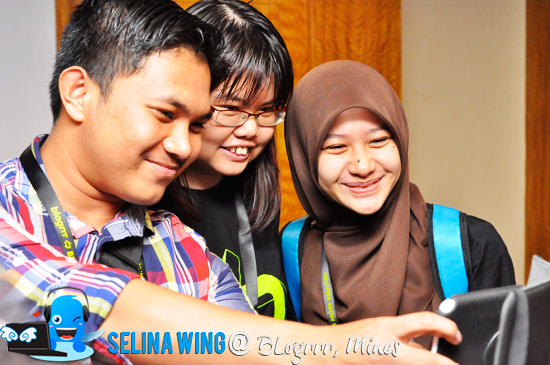 I am very busy with the bloggers and students who want to take photo with me on everytime! At end, each Deaf friend took photo with me. Funny, still more people want to find me for a photo taking.. I glad that everything is great and I am very happy for everyone who ask alot of questions on me! Wow! They want to know the tips and tricks about how to be famous blogger, how to send a blog to the search engines companies, how to sell online via social media, and many...! About the Award Ceremony, I am very happy to see few disability bloggers in the category, "Best Disability of Blog" who came to wait and grab the prizes! 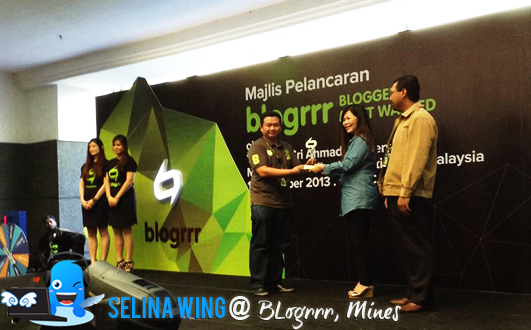 BLOGRRR AWARDS - Full Winners List. Congratulations to all winners! 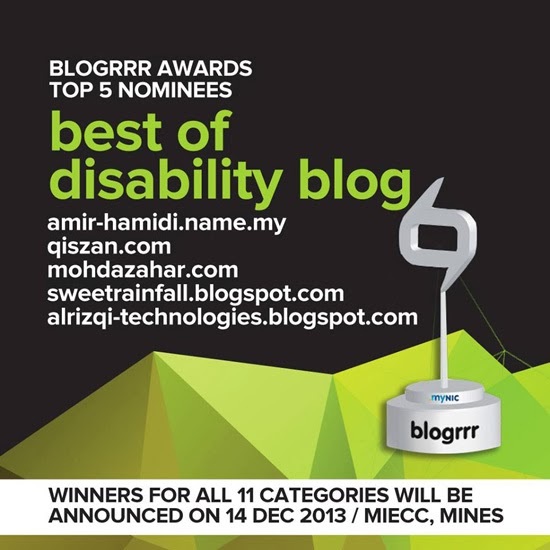 Finally, Amir Hamidi who miss the "Best Disability of Blog" of Award Ceremony presentation, so luckily Mohd Azahar helped him to get a trophy and cash prize! 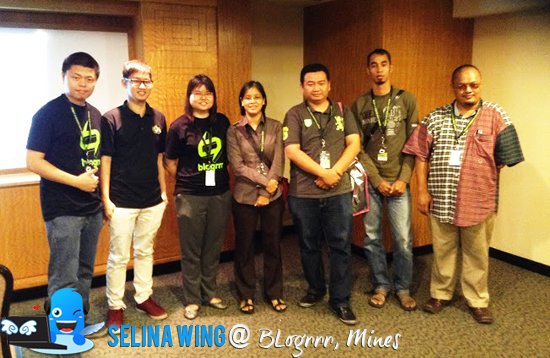 First prize: Amir Hamidi, RM1000, 2nd prize: Mohd Azahar - RM 200, 3rd prize: Qistina - RM 200. 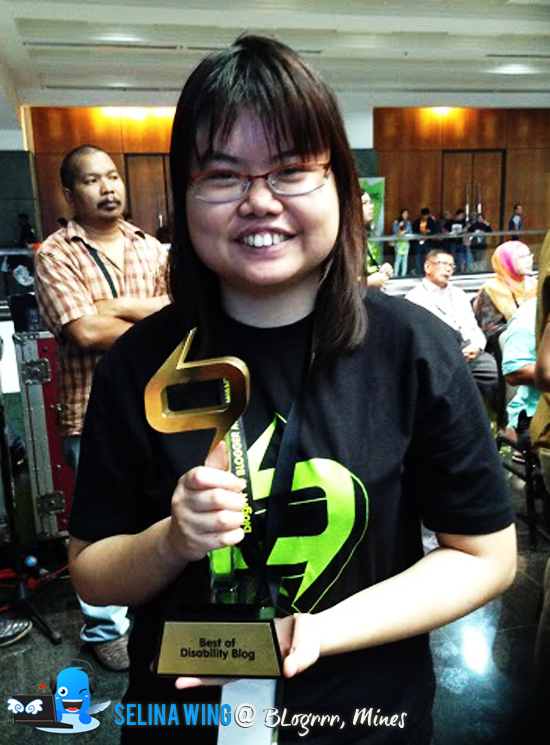 Congratulation to them, I take photo with the trophy of "Best Disability of Blog" before I handed to Amir. Hehe. 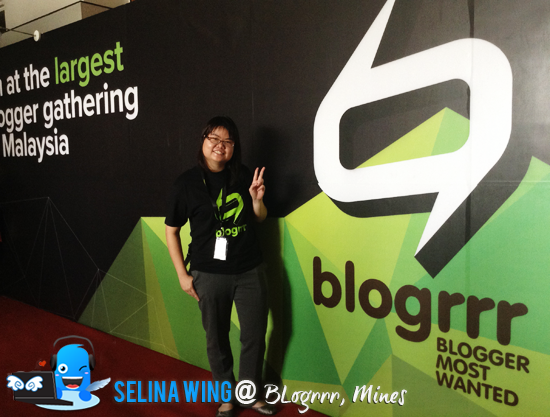 Qistina's blog: Her experience to blogrrr event. Thank you very much, MYNIC for giving the support to me and disability community!